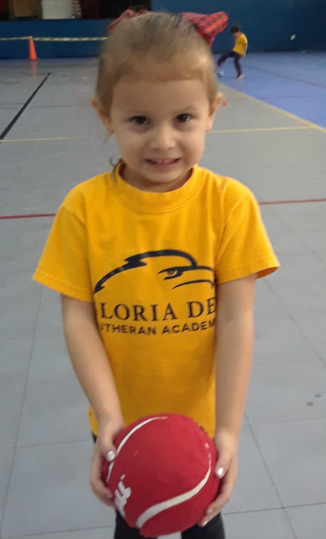 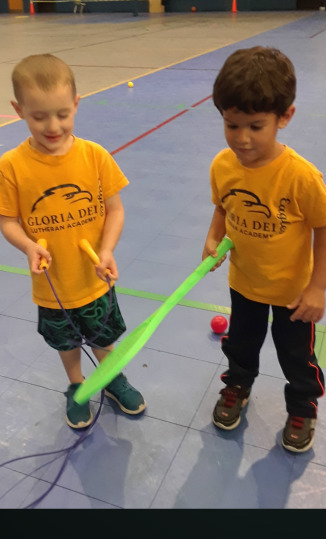 Students attending GLoria Dei Lutheran Academy for 3K and 4K are required to purchase at least one Gloria Dei T-Shirt to wear on the days they have Physical Education. 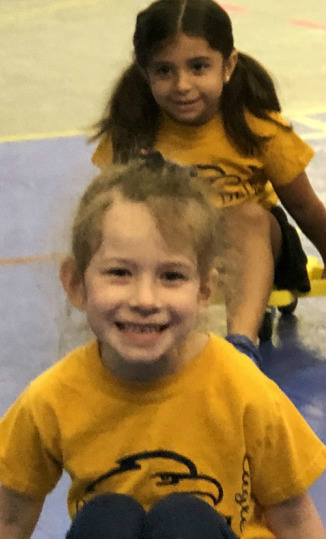 Uniform requirements and information can be found in the Academy Handbook located in this Parent Resources section of our website. 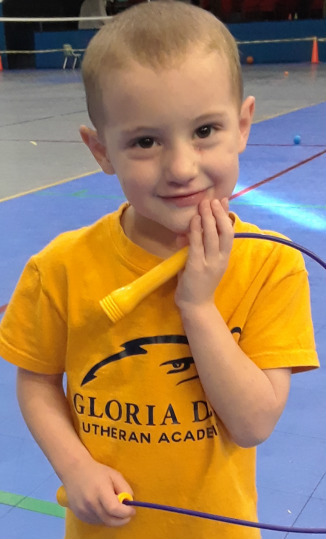 To contact FlynnO'Hara Uniforms or shop online you may use the link provided.